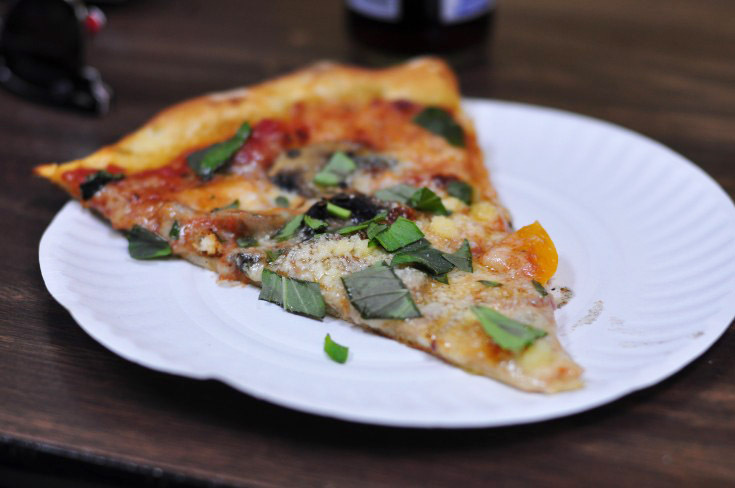 In the wake of the recent passing of Carol Grimaldi, we're replaying this classic Sporkful interview with a pair of New York pizza legends. 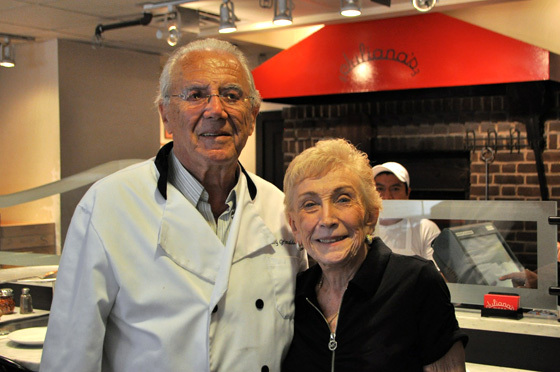 81-year-old Patsy Grimaldi may be the last person making pizza today who trained under someone who trained at Lombardi's--the first pizzeria in American history. But as this interview shows, his wife was much more than the woman behind the man. Dan and the Grimaldi's discuss slice folding technique, the art and science of using a coal oven, what she taught him about pizza, and several trends Patsy deems "ridiculous." 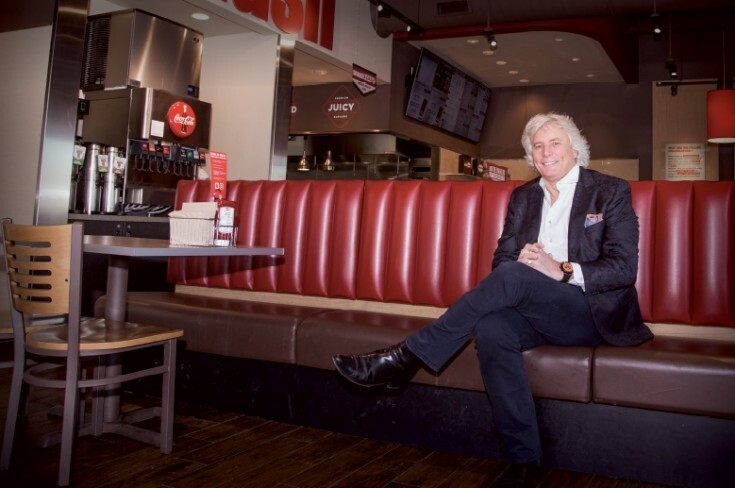 Read more about Patsy Grimaldi's history and his new pizzeria on Grub Street. 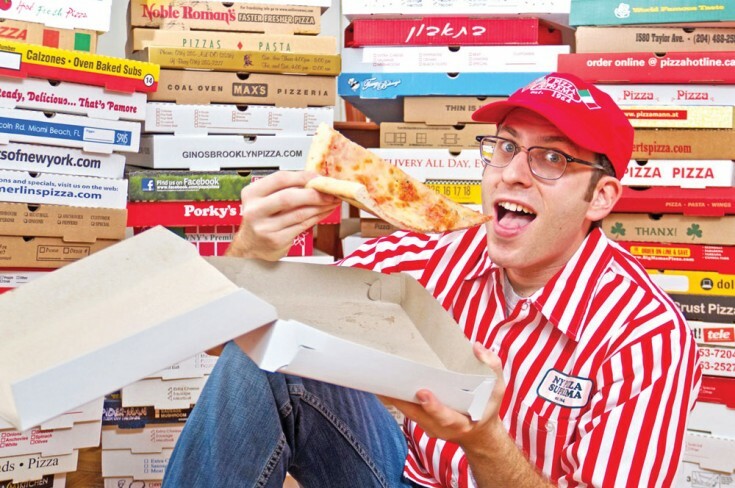 "I love pizza, but I really don't think I'm insane," says Scott Wiener, who limits his consumption to 15 slices per week, and has a Guinness World Record holding collection of 1,400 pizza boxes.